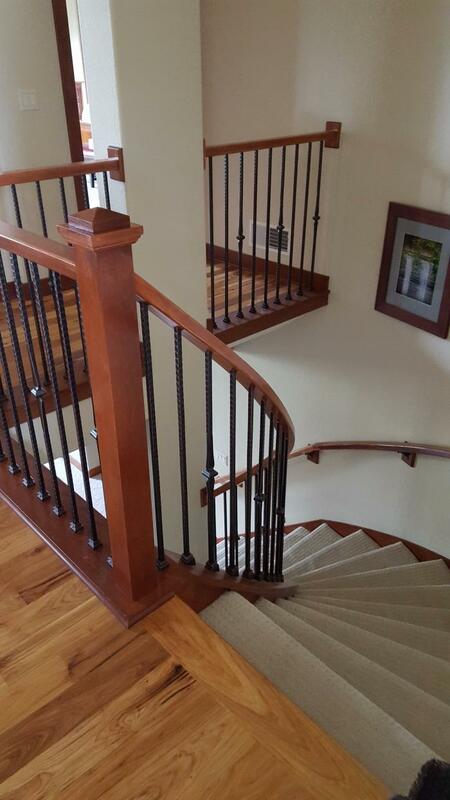 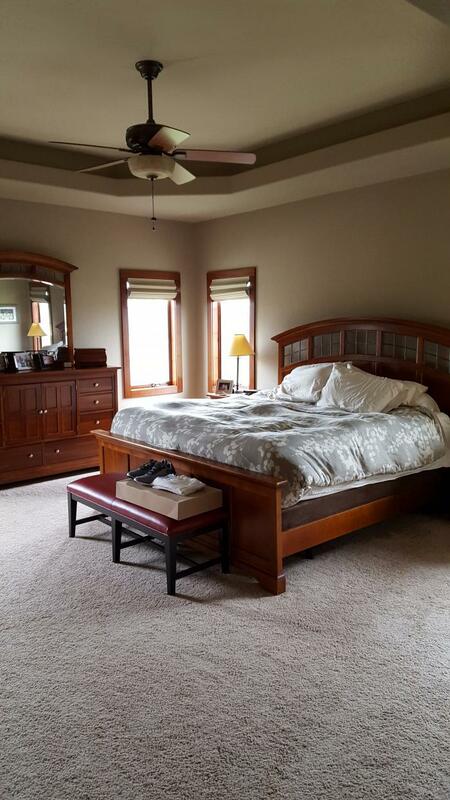 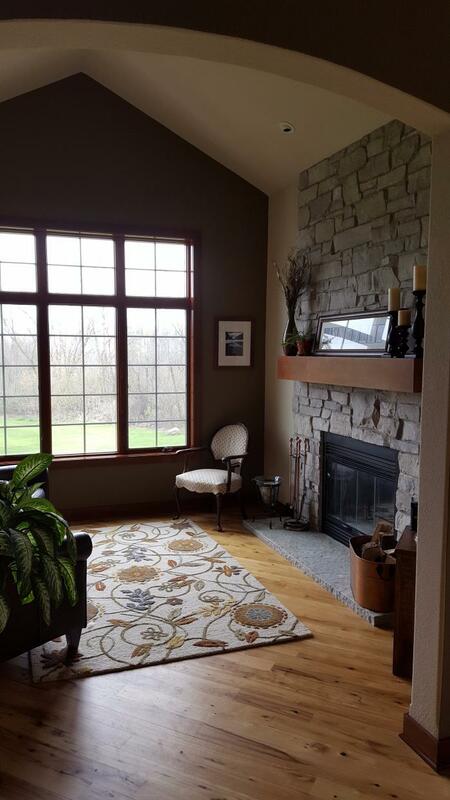 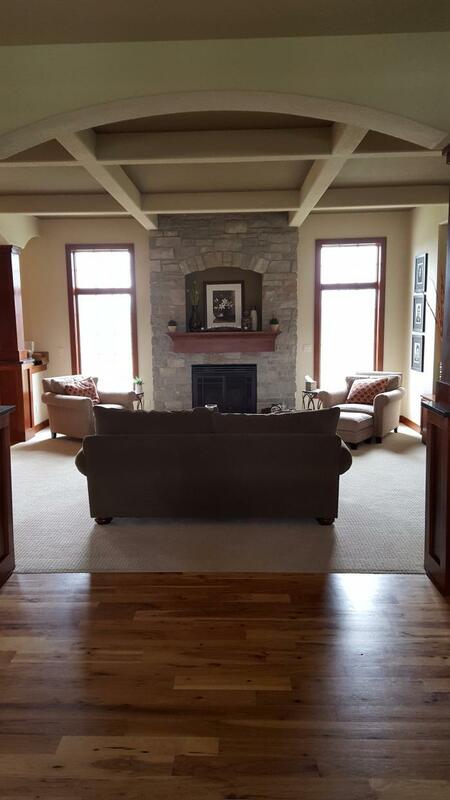 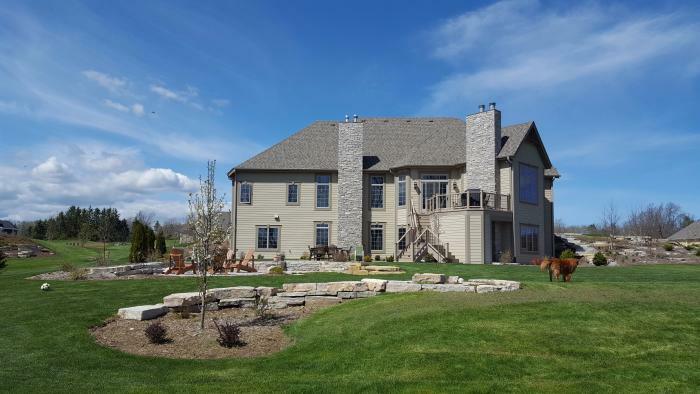 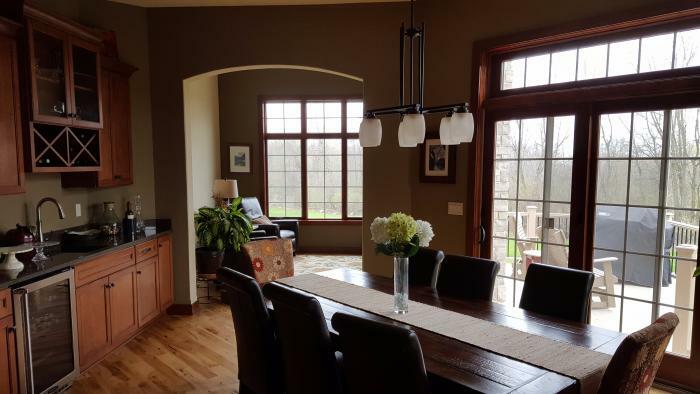 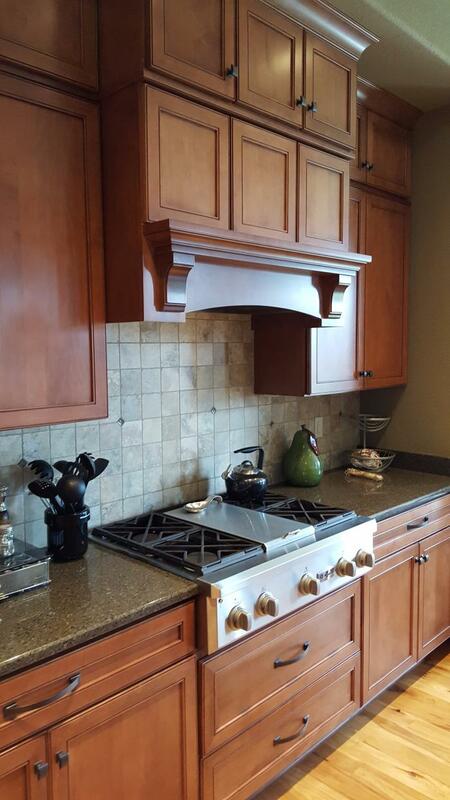 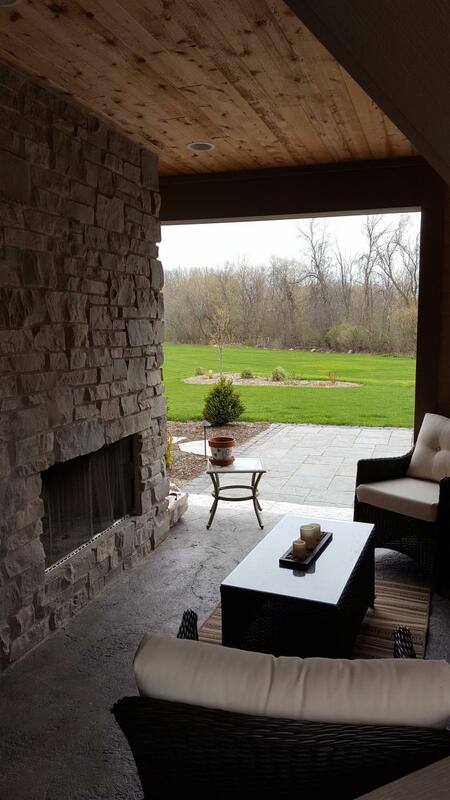 Beautiful 5,000 Square Foot, 4 year old home, 1 Mile from Historic Cedarburg. 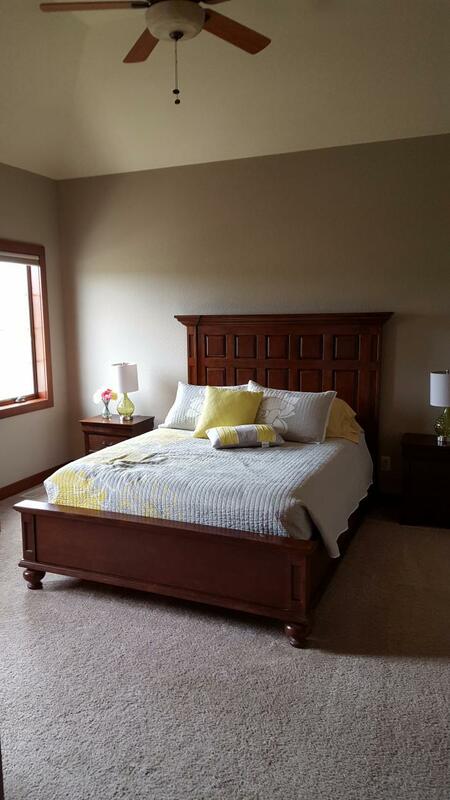 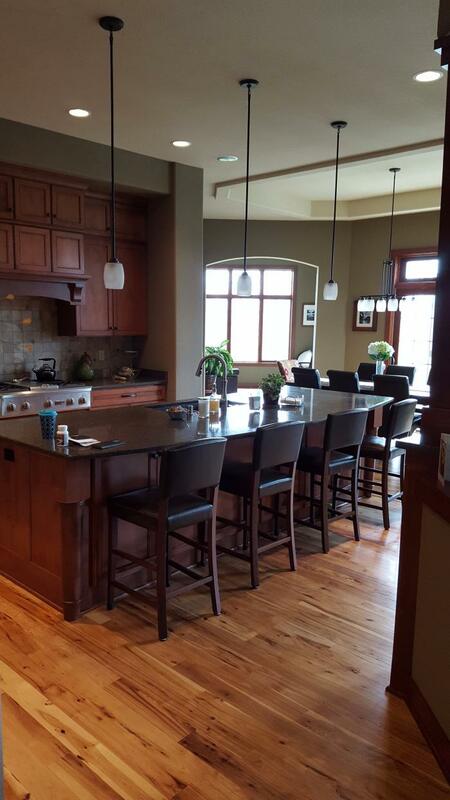 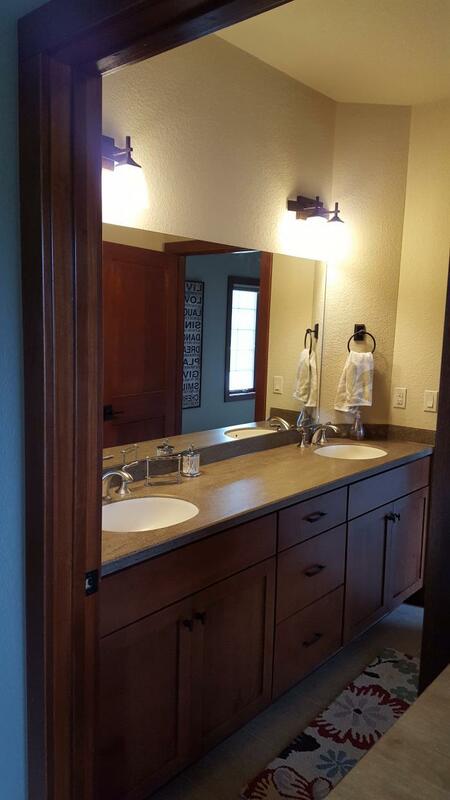 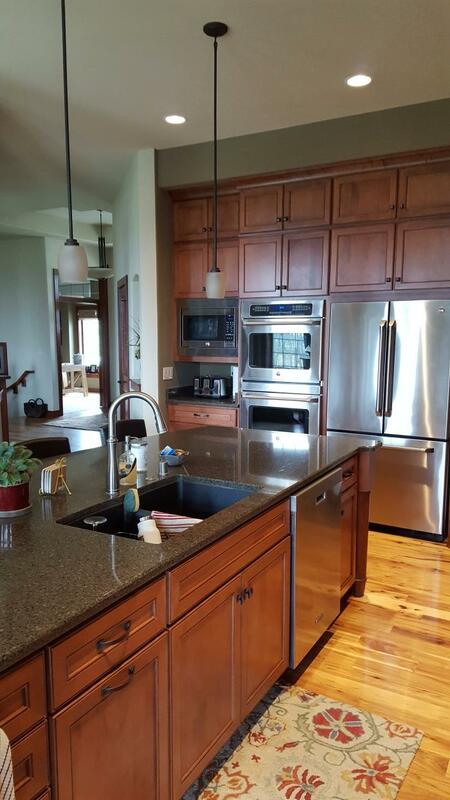 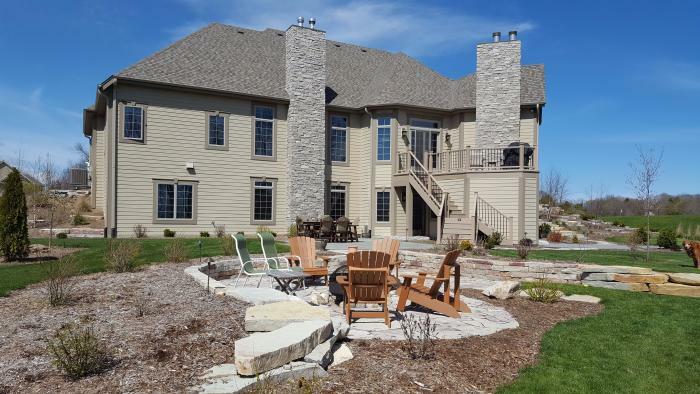 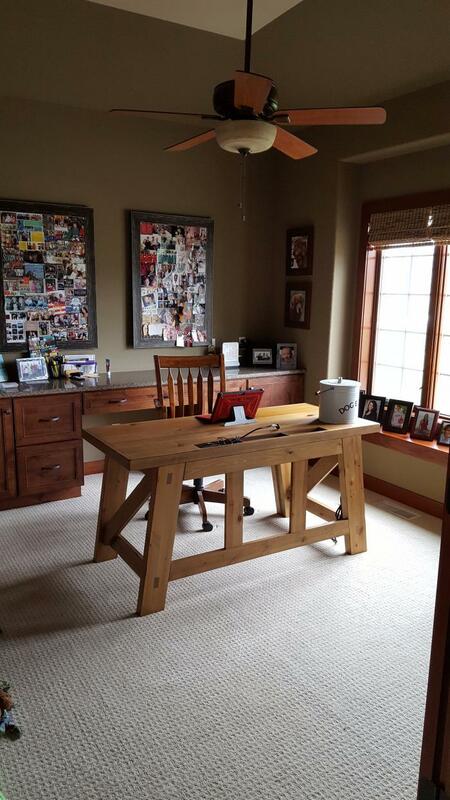 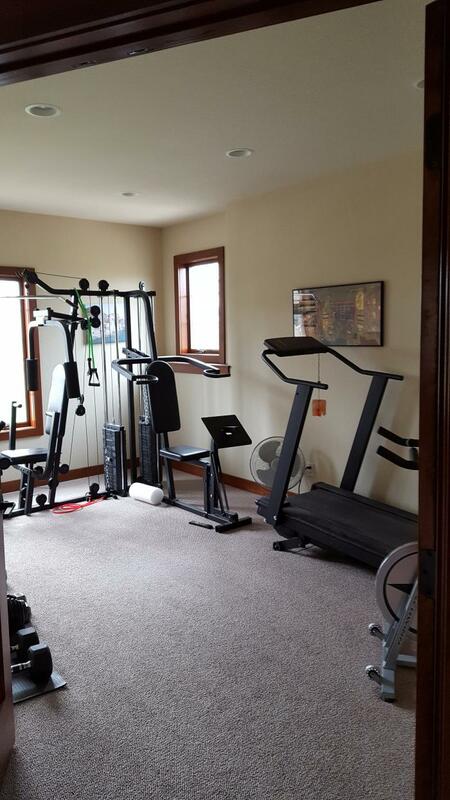 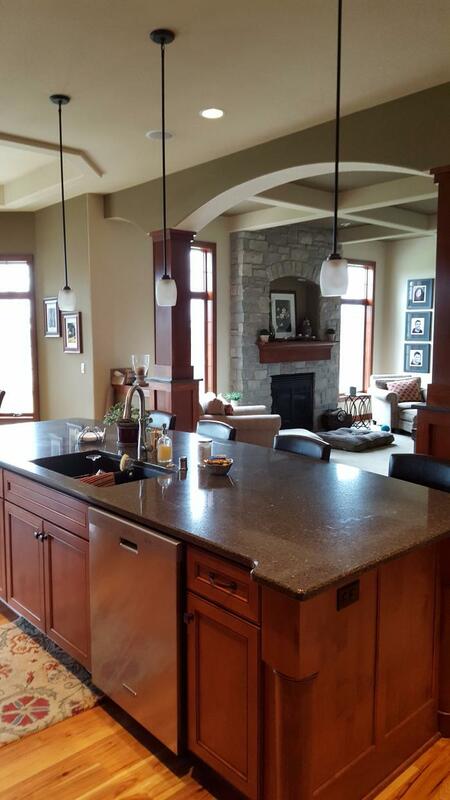 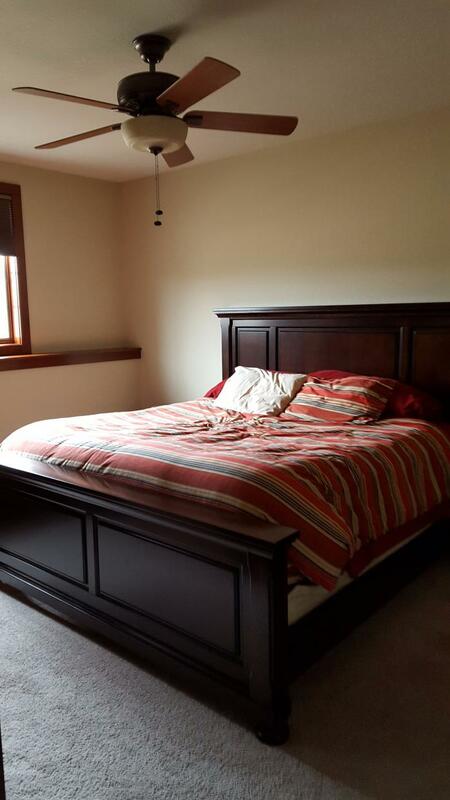 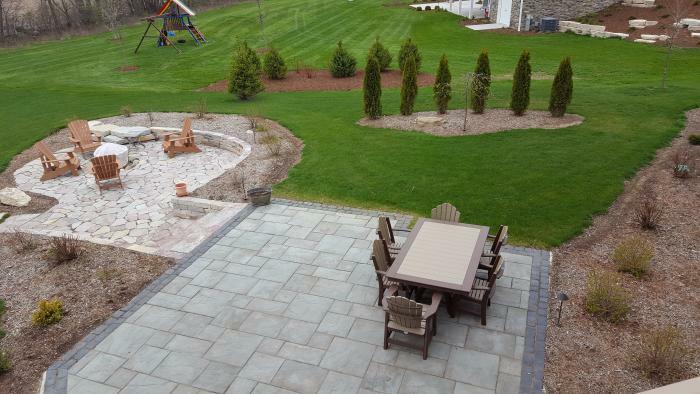 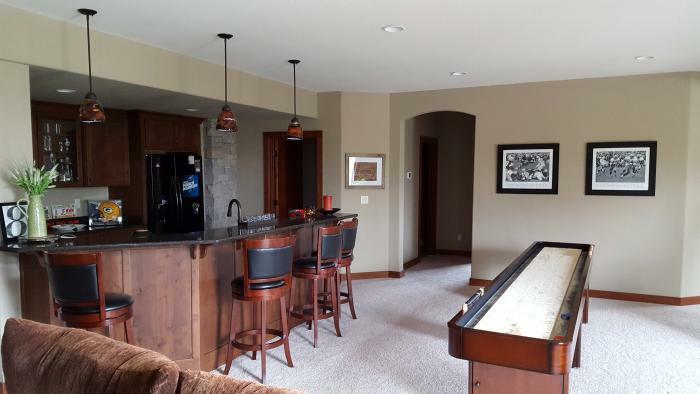 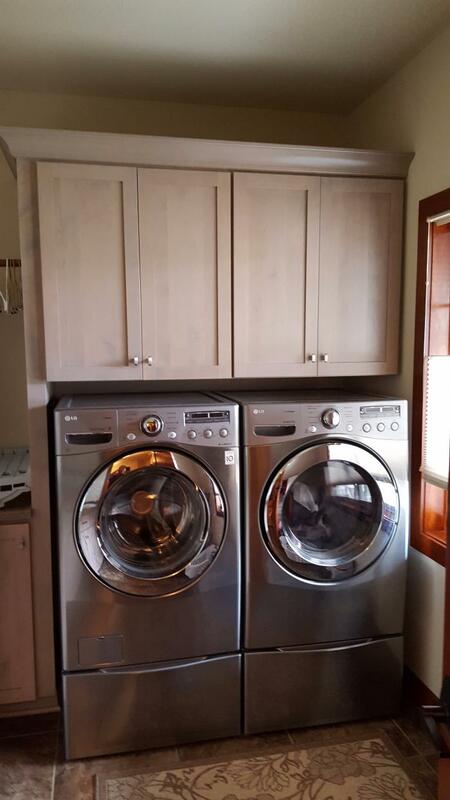 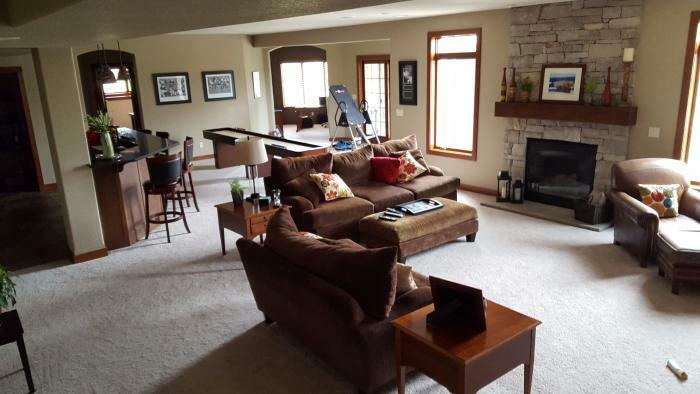 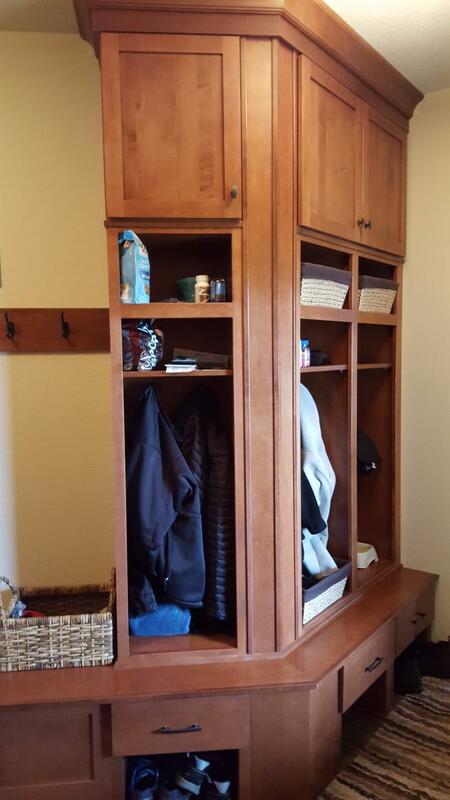 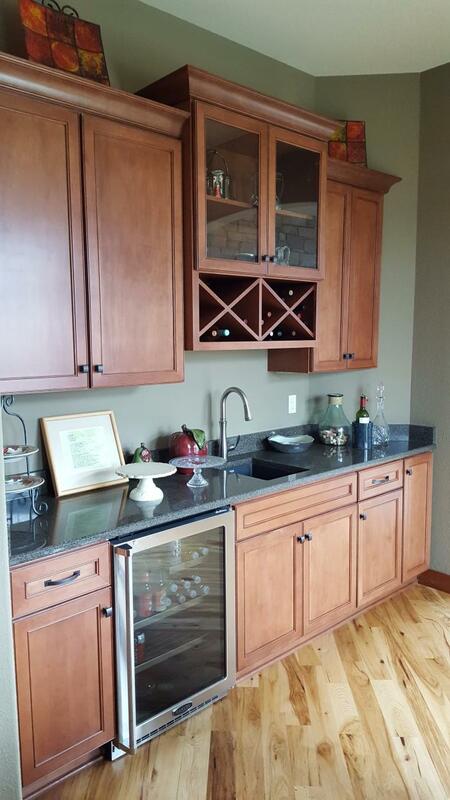 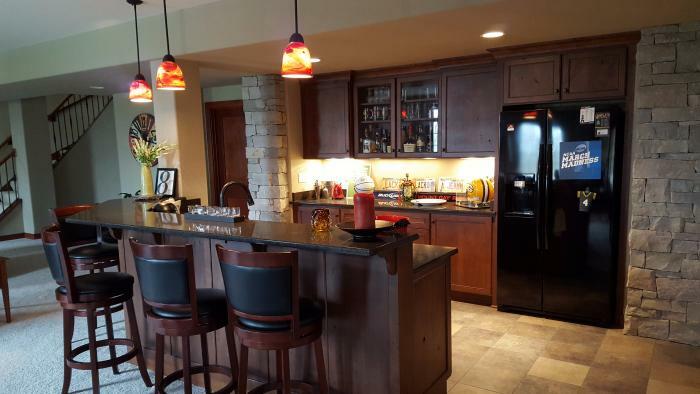 This rental is located in Cedarburg, Wisconsin 53012 and has 1 upcoming nearby event. 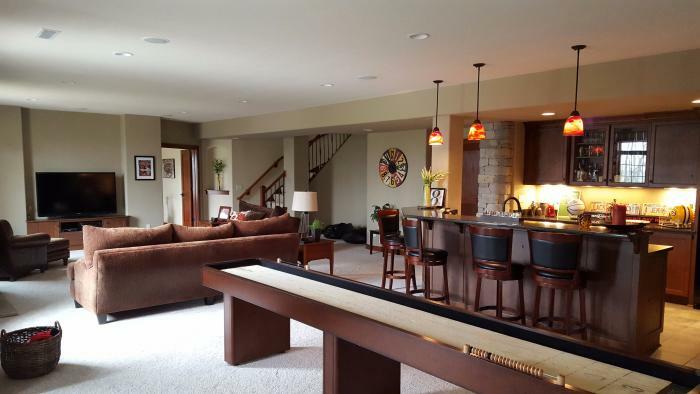 2020 Ryder Cup Golf and is located 41.4 miles away from Whistling Straits Golf Course.